There was a time 20 years ago when side-by-side refrigerators were considered the premium refrigerator. Then about 10 years ago, French doors became popular because it offered more refrigeration space and a newer, cooler look. The French-door refrigerator was the standard for the high-end refrigerator. Now you can buy 4 and 5-door refrigerators with a dizzying array of options like sparkling water, touch screens, convertible drawers, and new finishes. It's confusing, so we will look at 2 of the most cutting edge companies, their products and then compare at the end. Samsung and LG are 2 of the most innovative brands in home appliances. They are also eerily similar as they are both Korean companies and manufacturers of a wide range of products, from phones to televisions to home appliances. They are the most innovative appliance companies in the world and were the first to incorporate technology along with better design in appliances. Both LG and Samsung are promotion oriented around holidays like July 4th, Black Friday, Labor Day, and Memorial Day. The 4-door refrigerators provided by these 2 companies are among the industries best. We will compare their best products, the 4-Door Flex Chef Collection and Family Hub refrigerator from Samsung, and the LG Signature and LG Diamond Black Stainless Steel Series refrigerator from LG. 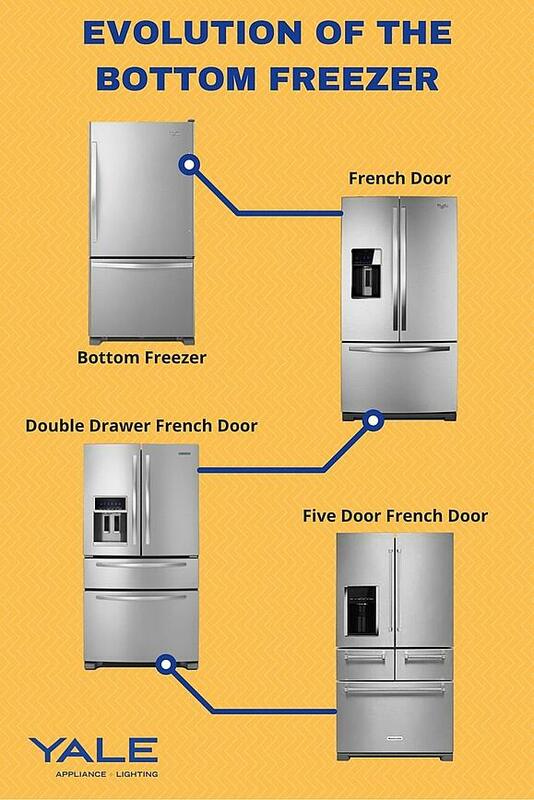 Let's look at all 4 of these 4-Door fridges. This fingerprint resistant, stainless steel product boasts of a 34 cubic feet capacity and is 36-inches wide. Its interior is fitted with tilting door bins, gallon door bins, 2 crisper drawers, high efficiency LED lighting, and a metal cooling system that ensures cooling of food through shelves and panels. Shelves are also made of tempered glass designed to be spill-proof. It also features a built-in automatic sparkling water dispenser. Its unique Star display provides an exterior blue LED display of temperature and other functions directly on the stainless steel surface. A signature feature in this product is the Fridge in Freezer, which allows the bottom-right section to be used as a fridge or freezer. This convertible functionality allows for increase or decrease in freezer or fridge capacity whenever necessary. Samsung uses 3 evaporators to cool this refrigerator, so each compartment is sealed. In other words, moist warmer air from the refrigerator does not intermingle with colder, dryer air from the freezer. This is the same rationale behind a Sub-Zero. The onions from your refrigerator will not infiltrate your ice cream in the freezer, so your food should taste better. 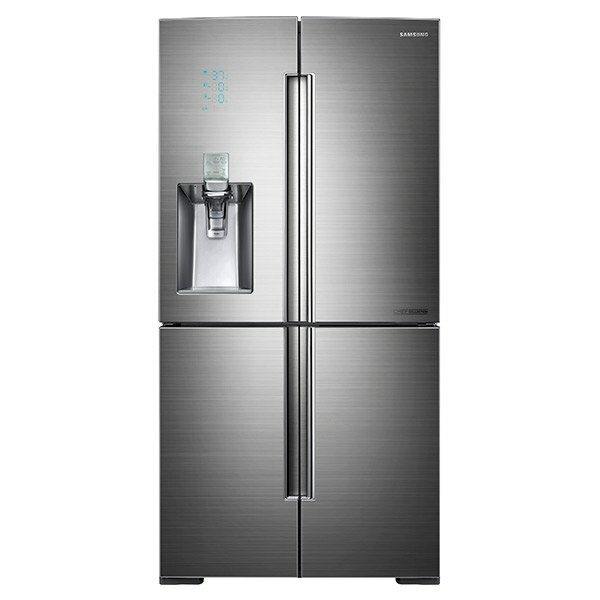 However, the Samsung fridge that gets the more attention than this Chef collection fridge is their Family Hub model. The Family Hub is what they call the 21.5-inch built-in tablet in this fridge which is pictured below. 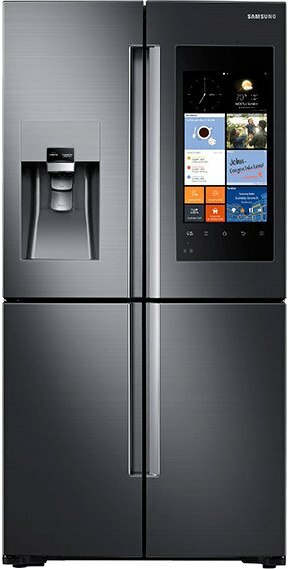 My wife and I love this fridge and want it because of the tablet. Once connected to Wi-Fi, it operates like a regular tablet.  Now on a larger screen, you have internet i.e. YouTube, radio i.e. Pandora, and TV mirroring are the very useful and most exciting things. Then it also has more basic stuff like clock, weather, date, and timer. This fridge also has cameras inside, so that you can view the interior of the fridge even on the app! To enhance this there is also a grocery list feature. There is also a whiteboard to write on, such as a to-do list. One of the best features for everyone including visitors is that it can display your photos when the fridge is not being used! How is fun that? Now, it's time to talk about LG. 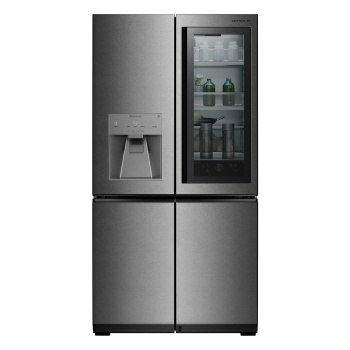 LG’s Diamond series black stainless steel 4-door model features a total capacity of 30 cubic feet. The door-in-door storage provides increased storage and accessibility to simple food and drinks without opening the main refrigerator door. It has a total of 4 split shelves and 1 folding shelf, made of spill-proof tempered glass and 9 door bins in the refrigerator. The freezer also has 6 drawers and 6 door bins, as well as premium, LED lighting. LG is also now trying to break into the high-end marketplace with their LG Signature collection. LG Signature is a very innovative and impressive line from what can be seen of it so far. The 4-Door fridge from this collection is pictured below. For LG this is very expensive! Is it worth it? Well, you get features like an auto open fridge door when you step in front of it, stainless steel interior with shelves that have built-in lights underneath them, auto open freezer drawer, and a very interesting Wi-Fi display. If you knock on it twice, you can see what is inside the fridge. Or you can use it to watch videos, look up recipes, and order groceries. LG also included their door-in-door system. This way you can access ketchup and milk without opening the fridge door. 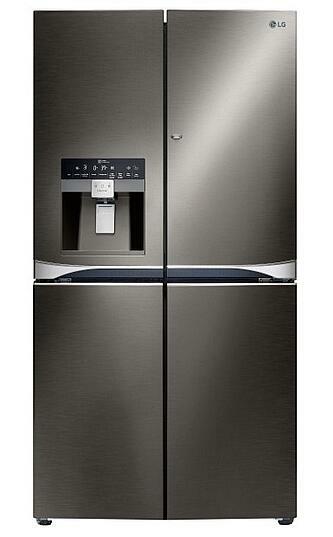 The LG Signature fridge is a refrigerator that is very high quality through and through. It is for those who want or have a high-end kitchen, and also love gadgets. The LG's door in a door is truly a great concept. You can leave your milk, juice, and other more popular items in this secondary door. The black stainless steel is a nice change of pace from regular stainless, as long as it stays on the line for a few years. You want to be able to replace a designer finish in the future. You have to be careful not to scratch black stainless because it shows the lighter stainless underneath. Samsung may be a better refrigerator if you are not including the LG signature. It is 4 cubic foot bigger, although they are massive at 30 and 34 cubic feet respectively. The flexibility in the convertible freezer drawers can be useful. Samsung's 3 evaporators, temperature controls, and sparkling water dispenser are all better as well. Both brands have been surprisingly reliable. Yet, reliability can be measured in initial product quality. It can also be measured in what happens after there is an issue. You have to be very careful when buying either brand. Many repair companies cannot or refuse to fix either brand even under warranty. You have to ask who will fix it before you buy either brand. Want to learn more about Refrigerators? 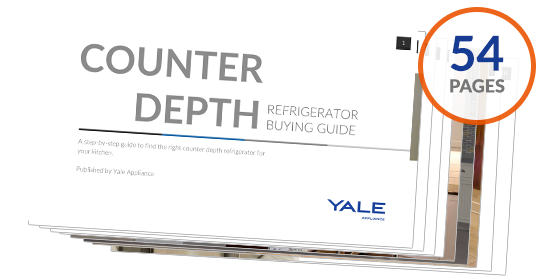 Get the Yale Refrigerator Buying Guide with features, specs and detailed descriptions of every refrigerator available. Well over 200,000 people have read a Yale Guide.